Some investors hope the Google cash helps HTC focus on its Vive VR headsets and reduce its development costs. 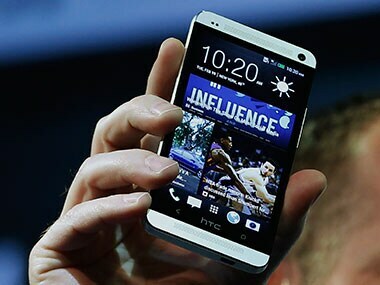 Taiwanese phone maker HTC Corp says it will expand its range of cheaper products as it fixes off-target marketing for its premium smartphones. 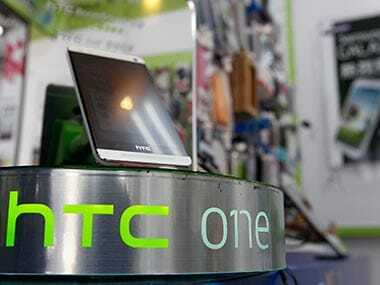 Taiwanese smartphone maker HTC reported a worse than expected net fourth-quarter profit on Sunday, despite aggressive cost cutting and a one-time gain. 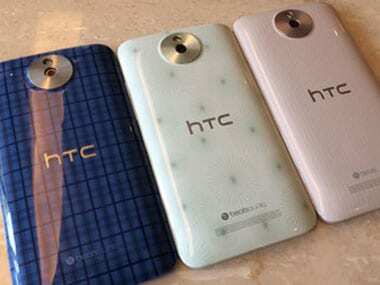 Following the launch of the dual-SIM Desire 600 earlier this year, HTC has announced three new phones in the range. 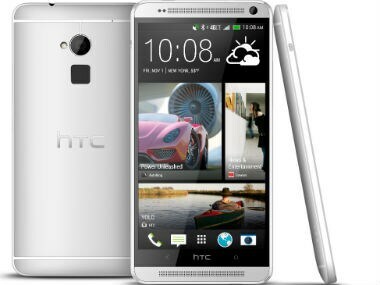 The 5.9-inch (14.99-centimeter) HTC One Max and the 6-inch Nokia Lumia 1520 both have larger screens than the Note 3 and totally worth considering. 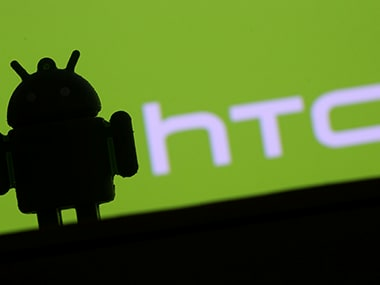 HTC Corp's chief executive has handed some duties to the company's chairwoman as the smartphone maker struggles to claw back market share from Apple Inc and Samsung Electronics Co Ltd.